Note: We need more adults to plan on the winning team this Thursday. 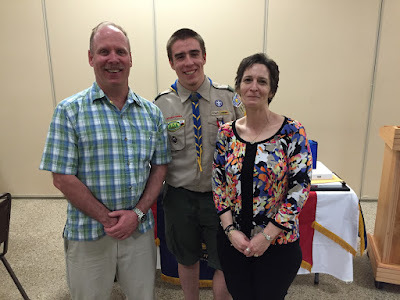 Sunday, Joe had his Eagle Court of Honor. Check out the twitter feed - remember, it is in reverse time order.